Jeremy Corbyn has adopted a style of speaking I hadn't heard since I worked for Claude Ryan in Quebec. Back then during a by election campaign in a vast rural constituency, Mr. Ryan then leader of the provincial Liberal Party would open his stump speech with the following bit... "This is the 23rd time I have made this speech". The number would increase each time of course, but the implication was clear, he was required to make his message personally to each crowd as he could not depend on the local media and radio in rural Quebec to publish his every utterance in time to reach the population of Argenteuil county. 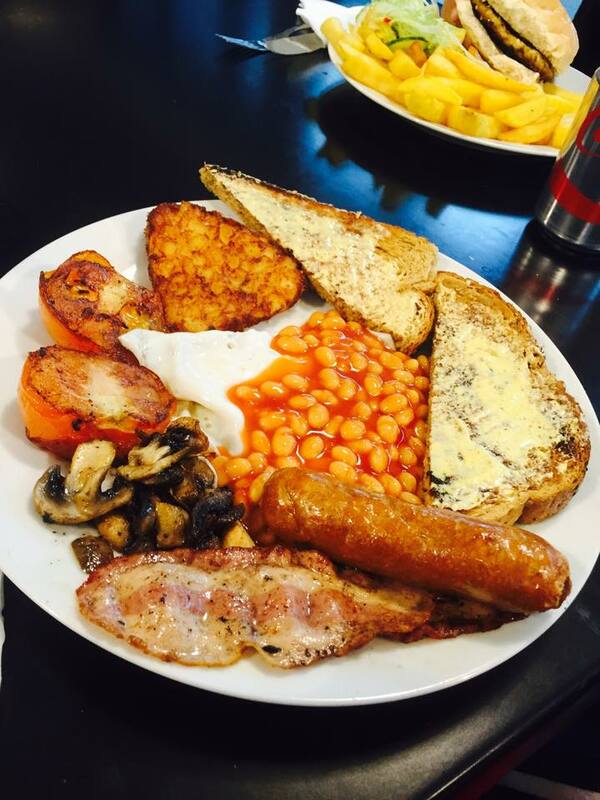 There were of course extenuating circumstances. The area the size of half of England was considered sparsely populated and not worthy of it's own daily media outlet and the radio was all about sound bites. 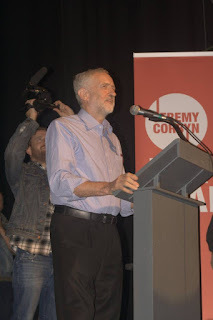 So why does Corbyn, in a country with a modern rolling news station on telly and many national papers that should be interested in at least some of what he has to say, opening his rallies with the words... "This is the 25th rally I have spoken at since..." followed by the usual litany we can recite by heart. 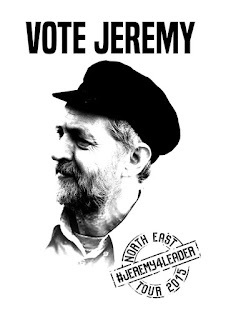 Anti austerity, defence of workers right to collective bargaining, right to organise, nationalisation of the rail and bringing buses under council control, saving the NHS, housing, mental health; mixed with the local policy issues that crop up in various locations. Surely clear signs that some of us get it but obviously not most people using the traditional media, apparently. I can hear you shouting all sorts of un comradely things about Auntie Beeb and the Murdoch press, but I won't repeat them here as I'm taking the high road. I won't for example accuse BBC news of blatant propaganda and fudging of numbers and images, that would never be on. Furthermore it would be unwise of me to intimate the intentions of credible news organs like daily politics and the mainstream dailies in their choice of sources and front page stories, also likely to get me in trouble. Instead I will simply say the truth. 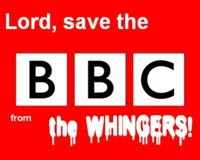 The news media in general and the BBC especially have ignored to their level best on the national supper hour and rolling news, the tour. Corbyn and his team could be selling out every o2 arena in the land and doing the best impression of Glastonbury complete with mosh pits and muddy fields and it would still not be news. Who cares what thousands of supporters in each town think? During the private volunteers meeting in Gateshead council chamber, Corbyn had at that time done 20 rallies and estimated that to the end of the leadership run, he'd have spoken at another forty such rallies in public squares and parks, as venues these days seem to be too expensive ( football stadia and concert arenas) or just plain too small. So let's do the maths here. 20+40=60. 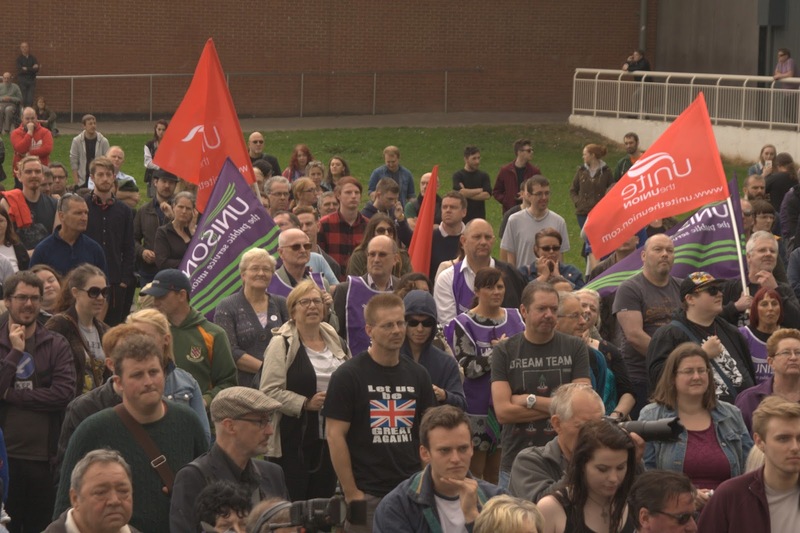 Yes comrades, that's at least 60 x minimum average of 2000 people per rally plus the extra 8,000 from Liverpool. In other words, 200,000 supporters minimum, will have heard him speak. That's more than the entire membership of the Tory party. Still less than a quarter of the membership of the Labour party a few weeks ago, when it stood at least 500,000. 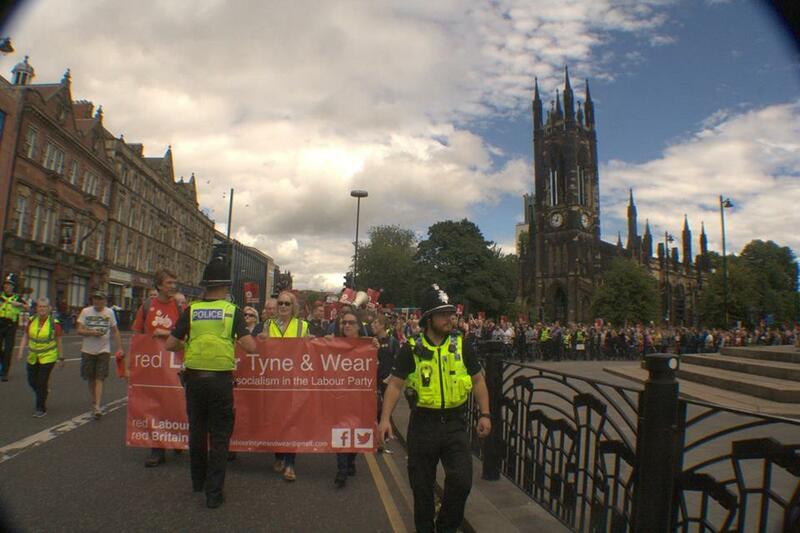 1500 Geordies march in support of the leader earlier last month. This is the sort of stubborn resistance we are faced with. The sort of clear unvarnished agenda that takes months not weeks or days to plan against the democratically elected leader of the Labour party. 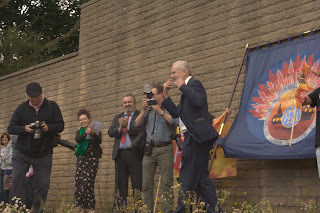 I was told by a friend of mine who'd spoken to Jeremy not too long ago, it could have been at the Miner's Gala even, that it was the rallies last year that put the fire in Corbyn's belly. To be precise, We had been working hard to set up a meeting in Newcastle last year, Middlesbrough had been hastily added to the tour and the Town Hall at mid day was the venue in a place known to be hostile to Corbyn in 2015. 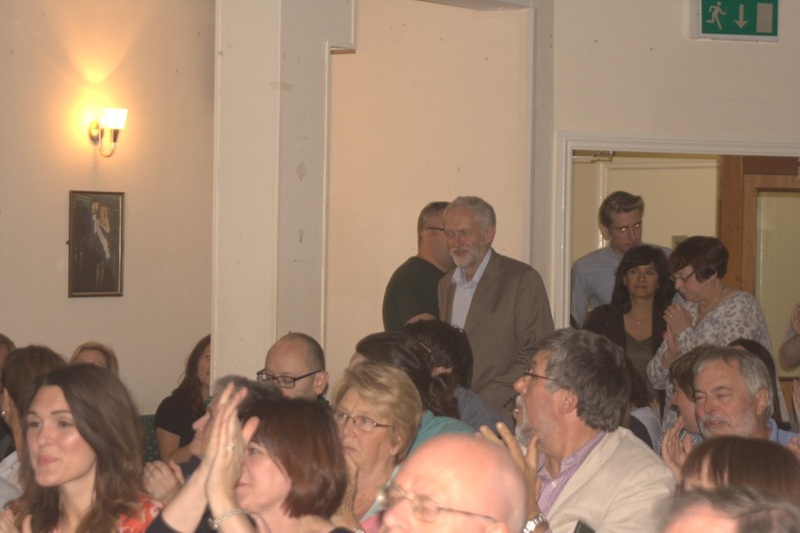 When Jeremy was greeted by a packed hall on short notice in the middle of Blairite country, he knew he could win. 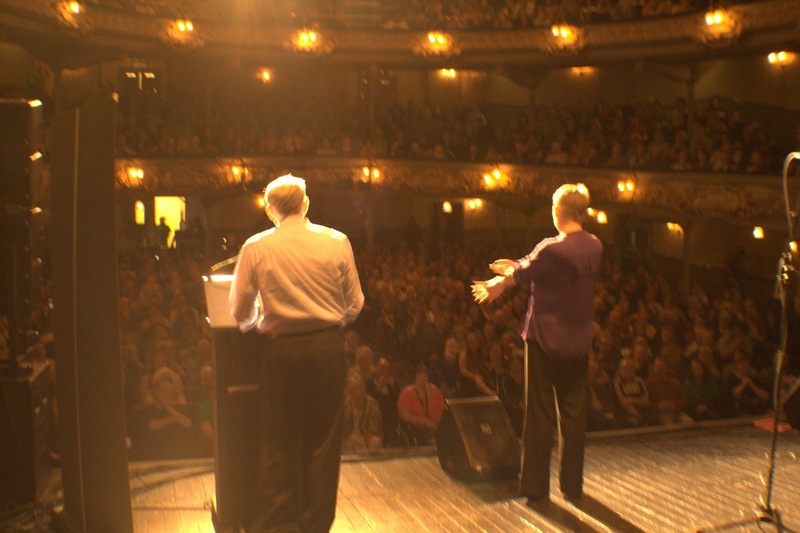 When he showed up inside the Tyneside Opera house after addressing a crowd of close to 1300 people outside, he was greeted by a heaving audience full to the rafters who'd patiently waited for him, waited for his message, for his signal that our Labour Party would never again be the same; he was blown away. 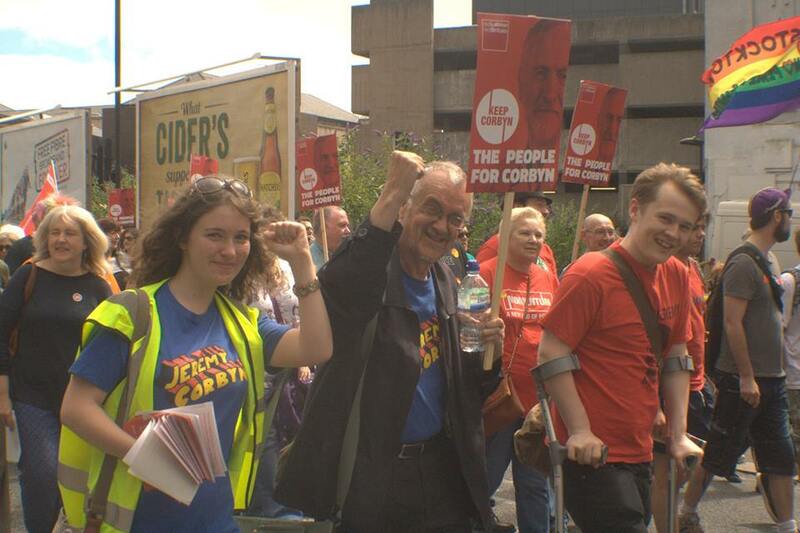 Core Labour workers who will be on the doorstep and create policy. We are none of those things, we are people who have a clear vision and programme that will be carried out by one man and his team of present and future MPs, councillors and party officers. We are Momentum, We are the fresh blood that this party and country needed for decades. I was not aware until a few few days ago, mostly due I will admit to the torrent of negative stories, that the Labour party of the UK is the biggest socialist party in Europe and growing bigger every week. If that is failure we are spectacularly going down the pan. 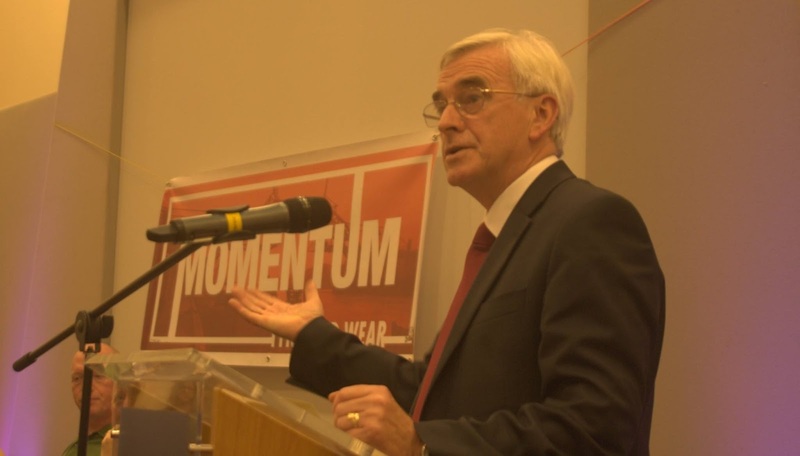 It's been repeated elsewhere, but as John McDonnell said during his visit to Newcastle, it's not Corbyn the establishment fears, it's us, the 99% who are refusing to fall back into quiet submission. The agenda is ours to write and soon the the narrative even in the mainstream will be required to give under the sheer weight of evidence out there. 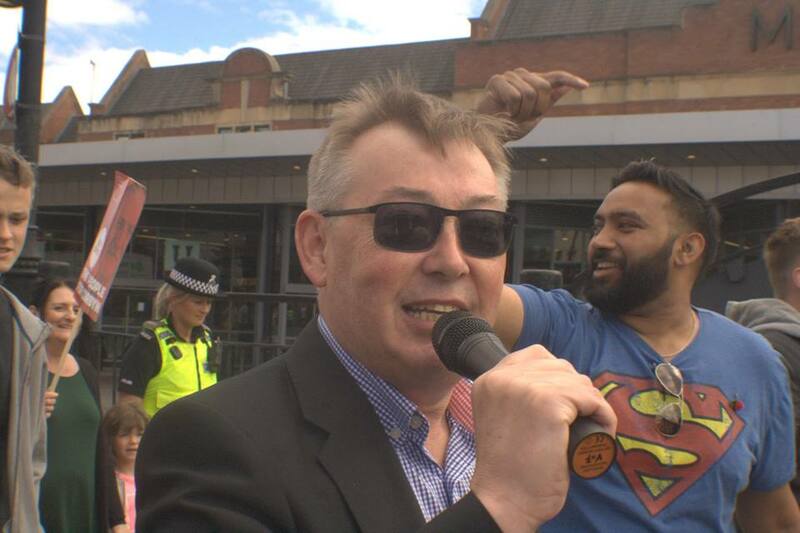 Ian Mearns " This MPs not terrified, cos Corbyn's on fire!" What can we do to make this come to pass faster? Be the media. Spread the links in social media, pressure the local broadcasters and press to recognise the mass movement Jeremy Corbyn merely is the head of. Join your local Labour Party and Momentum groups. Participate in any way you can no matter how limited. 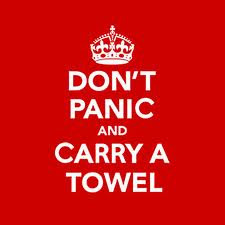 Come the general election we'll need every foot soldier, policy wonk, fundraiser, phone banker, door knocker, organiser and CANDIDATE we can lay hands on. This is a movement that will be written about for decades and studied for much longer. I would love if that movement was to culminate in the election of the first of a string of Governments Bevan would be proud to vote for. However, before we can talk future elections we need to insure that our leader remains leader despite the dirtiest campaign I have had the displeasure of witnessing and enduring in my political life. 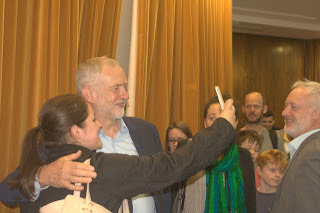 Go to phone banks to get the vote out, go to rallies to support the leader, be active in local campaign NOW, become the beating heart of your bit of the Labour Party. If enough of us do this to the end and beyond, we will like the ants in the song... knock over the rubber tree plants. Sounds revolutionary doesn't it? That's because it is brothers and sisters, it is the very revolution some of us have waited all our lives for and others are lucky to be there at the right place and time. WE will suffer every sling and arrow of outrageous fortune, including the most recent Victoria Derbyshire omnishambles of a failed stitch up, to get to the end of this and there waving in the breeze, a bit tattered, a bit torn but intact, will be our flag and the man who holds that banner high in victory. Wither Canada, no not the Python episode from the 70's but the genuine question; what ever became of Canada. Well the short answer is that it never went away, but from the day Stephen Harper became PM in 2006 to last Monday, Canada had been the 51st state, the pale imitation of trickle down Rayndian neo liberal petrie dish to the USA. For years people in the UK would, especially from the election of Barak Obama in 2008, naturally or rather unnaturally look to the USA for examples of how to do things and shining examples of small l liberalism or alleged socialism. The only problem with that model is that the USA is not now nor will it ever be anything but an apple to the UK's orange. The histories of both nations divert in every significant way you can think of and the resulting political structures and philosophies that dictate world views as well as economic and societal structures could not be more different. And yet UK political and economic elites continued till a few days ago to only go to the well of America for inspiration . I suppose I should point out the obvious or not so obvious, starting with the basic notion that Canada has a House of Commons and Senate modelled on Westminster. What that means is that much of the required assumptions of how government works be it central or provincial will be the same assumptions that govern systems and applications of civil service, how a bill proceeds through Parliament and how members are elected and behave in the chamber. Party political fund-raising through to the rules governing elections and debates are closer than anything you will find in the USA. 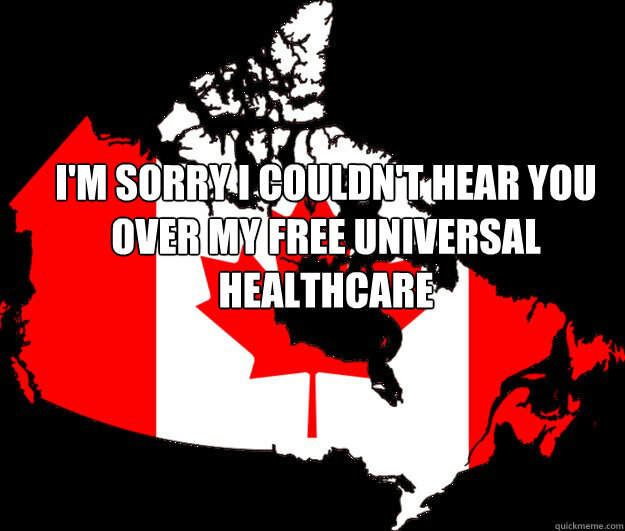 And yet when talk of reform surfaces, the last thing you hear is why don't we ask our Canadian cousins for their experience. Next up is of course the very basic veering off point between Canada and the UK... being where on the spectrum each country was in 1979. In Ottawa a very likeable but slightly gormless Tory named Joe Clark was about to be lapped by Pierre Elliot Trudeau in February of 1980 after losing a non confidence motion on a money bill, while the UK had in May of 1979 embarked on the hell that would be the Thatcher era. 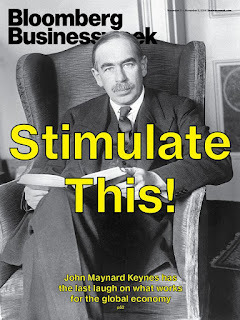 Monetarism at it's worst v the Just Society and centralised mixed socialist economy. It's natural that while Canada built on the foundations of the late 60's and 1970's social and economic compact that preserved the welfare state and multiculturalism with a huge dash of leading the West and the South ( aka third world aka developing block of ) nations in a series of initiatives to fight land mines, global warming and poverty, it was seen as a genuine alternative player on the world stage and that of course included think tanks in the UK. However, from the moment the Government in Ottawa joined the lock step march of the UK and USA in the trickle down world of the American Republican and Thatcherite war on the poor the sick and weak, it became easy even under the Blairite era to ignore any contributions to public policy and debate Canada would have to give. Let's be honest, for a while as much fun it was to kick the shins of American politicians for their ignorance, it was damn embarrassing watching the likes of John Baird the minister of selling off natural resources and national parks, deny global warming at International conferences. 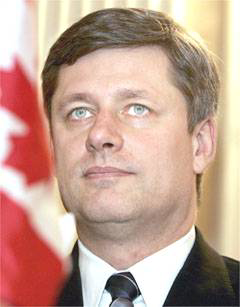 Harper himself would be the dull invisible PM at G8 and Commonwealth conferences who if Canadians were lucky; said nothing and if not, made some deal that further put the country in the back pockets of dictators and multinationals. And yet... even under these unproductive circumstances, there were and still are plenty of areas where UK policy can learn much from Canada. Federal structures and reform, party political financing, internal reforms of the House of Commons as it pertains to operating hours and the accountability of it's members to the House and the electorate. Why is it that even now the PM here still only faces questions once a week when in Ottawa there is no such thing as PMQ, it's just question period and the PM must be a part of it every time unless away from Parliament. The expenses scandal we had would not have happened if rules and regs in place for over a decade if not longer in Canada, had been applied. As for the NHS, every Province and Territory has had universal health care since 1968 while the Americans still struggle with the concept of free health care at point of delivery. Why when there is public discussion of the NHS and the mess it's in are we not even alluding to Canada or other nations at least on the same page as we are? Gay rights, Canada quietly and without fuss allowed gays to marry over a decade ago ( something that still is news to many here), in 1967 the minister of Justice ( go on guess who) said "The state has no place in the bedrooms of the nation" thus decriminalising homosexuality. Women have had control over their bodies and reproductive systems for so long it's simply not an issue now. All still issues in the USA, home of the free and the brave. Most recently and wisely the new Governor of the Bank of England was hired from Canada, that country that had been the direct neighbour of the USA, that didn't go down the route of Fanny May and Enron. Yet when the debate occurred here, till recently, it was still the fault of Gordon Brown??? How blind some media outlets and political parties were to utterly ignore the facts. 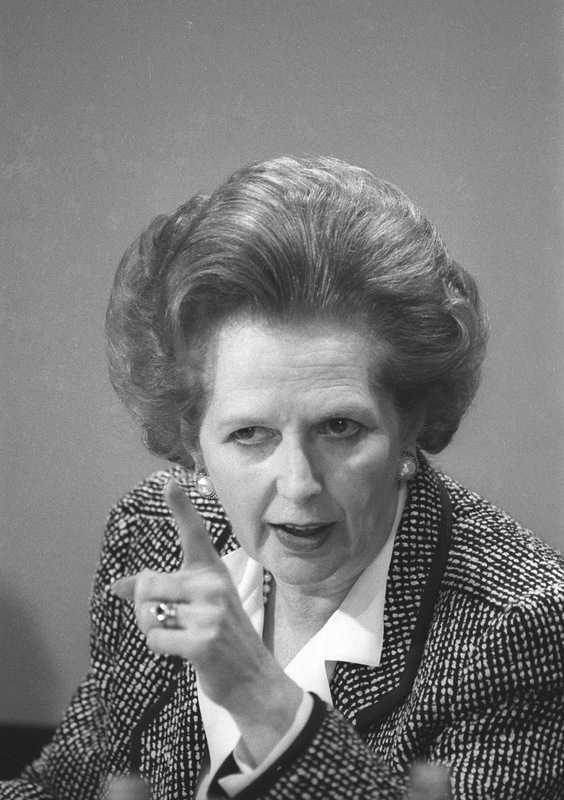 Our closest political cousins did not need to bail out the banking sector ( even under a tory administration) while here Thatcher's children pointed fingers at Brown and ignored the reality of a stable Canadian economy. Only the apparently brave and ultra left wing fire brand and threat to the nation.... Jeremy Corbyn winning, put an end to that lie. Which brings me nicely to the events of Monday and why they happened. Justin Trudeau, the most interesting thing to happen in Canada since Celine Dion or that abomination Justin Bieber , if we're to believe the sudden eruption of serious news stories and vid clips of him kissing men and twisting the light bulb emerging on the net, became Prime Minister elect. If I were a brit for the last 30 years I'd be going, where in hell did this guy come from? But the answer is he was always there and is the natural extension of the what it is to be Canadian. To be clear, the Harper years are even referred to by Canadians as very un Canadian. The two issues that won Trudea the election were in order 1- Defecit spending and 2- The Niqab. then maybe 3- Taxing the 1% followed by the environment ...The reasons he won are very Canadian. Before I say more, for those of you in the know, I do not acknowledge the existence of limp and useless Michael Ignatieff and mourn the kicking around of a wonderful but far too nice a man Stephane Dion who I had the honour of calling my MP and friend. His Green plan was years ahead of it's time and will most likely be the foundation of the new government's war on green house gasses. Let's start with deficit spending. Going back as far as the early 70's, Keynesian based policy that espoused the spending of money to make money and the tolerance of a certain level of deficit was the back bone Liberal policy. Every minister of finance right up to several who themselves became Prime Minister were never shy of spending a little more than they had. In the last Parliament, Harper managed to extract a promise from Thomas Mulcair and his NDP ( the allegedly real left wing party) to support a law forcing future Canadian governments to operate under a balanced budget. Let's examine the terms here . For Tories, here and there, balanced budget is another term for austerity. A policy that has seen veteran pensions reduced by more than half, services to the public including door to door delivery of the post being withdrawn most recently, and throughout the Harper years, a consistent effort to reduce the amount of money spent on citizens and the services given them across the board. 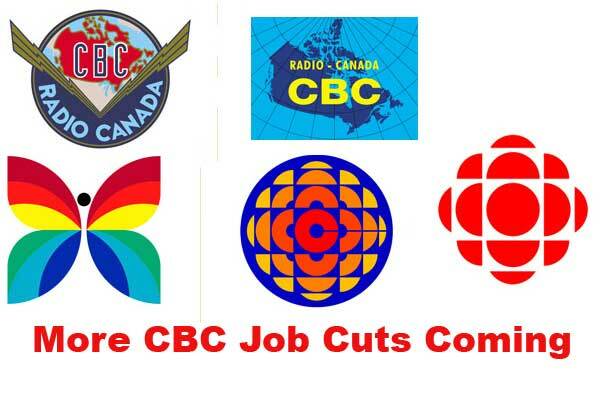 Even the hobbled and injured CBC so used to cuts from central government was on the verge of the final indignity of complete irrelevance as a national broadcaster. But The NDP felt they had to respect the public mood and take on board the will of the people if they stood a chance of winning the election. Sound familiar? It should. 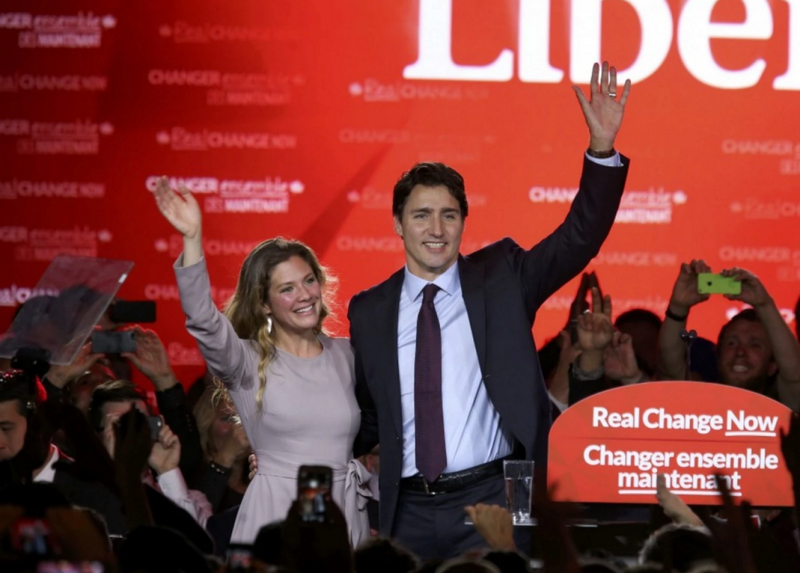 The actual left in Canada, which has always been the Liberal Party, under a controversial, bold, brave, perhaps even courageous leader said NO. The accepted wisdom was that the Liberals had signed their own death warrant. Oooo I'm sure I've heard that here somewhere too... But then a funny thing happened on the way to the circus, the team explained what that actually meant. Municipalities and families and farmers and small businesses signed on and supported the Liberal position. Shock horror! Except if you think about it, it 's perfectly sensible centrist policy that has worked on and off in Canada going as far back as 1948 or earlier if you take Mackenzie King's rural electrification policy that cut the legs out from under the CCF. The occasional slow down for a liberal balanced budget ( achieved by the way by Chretien and Martin) were exercises in socially just economic policy that still included taxing the wealthy and collecting taxes from large corporations. Next up the niqab. Oh what a lovely petard the right weaves to hoist itself upon. And this one did not fail to explode in the face of the Tories and the nationalists. The simple facts are that a woman who was going to a citizenship ceremony wanted to wear the niqab when getting sworn in. On the surface an issue that could be dangerous to anybody brave enough to touch it. The Tories and the Bloc Quebecois waded in and demanded the woman show her face. Quickly and I mean at light speed, the debate especially in Quebec, escalated to the levels where the EDL and UKIP would feel particularly comfortable. It's at this point that the NDP again waffled, choosing to to finally appear to both support the woman and the existing rules. 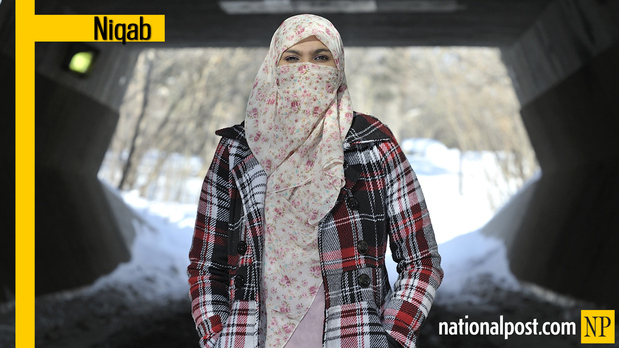 Trudeau in March had said “You can dislike the niqab. You can hold it up it is a symbol of oppression. You can try to convince your fellow citizens that it is a choice they ought not to make. This is a free country. Those are your rights,” he said. “But those who would use the state’s power to restrict women’s religious freedom and freedom of expression indulge the very same repressive impulse that they profess to condemn. 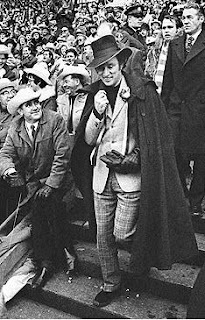 It is a cruel joke to claim you are liberating people from oppression by dictating in law what they can and cannot wear.” So when the whole thing blew up in Quebec and the party taking again a brave position to support the choice of that woman was seen as taking a strong stand against the apparent public mood , it cemented in the minds of undecided voters and NDP voters that the only way to be rid of the Tories was to vote Liberal. As the rot spread and the NDP vote collapsed in Quebec the rest of the country noticed and took a three way race and turned Trudeau into the front runner. Last week, I met a young mom in St. Catharines, Ontario. She practises the Muslim faith and was wearing a hijab. She made her way through the crowd and handed me her infant daughter, and as she leaned forward, she said something that I will never forget. She said she’s voting for us because she wants to make sure that her little girl has the right to make her own choices in life and that our government will protect those rights. Lastly there is a trickle of issues that would make a leftist here giddy with delight if they thought there was a ghost of a chance of getting elected on these planks..
5- Saying refugees are welcome and will not be allowed to die, target 25,000 before Christmas. 6- Withdraw from participation in the bombing of Syria and Iraq with as immediate effect as can be achieved. and some of you will positively wet yourselves over this one. 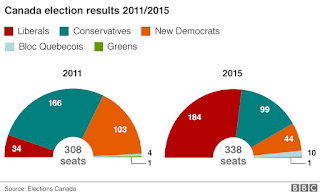 7- Vowing that the 2015 election was going to be the last ever federal election using the first past the post system. 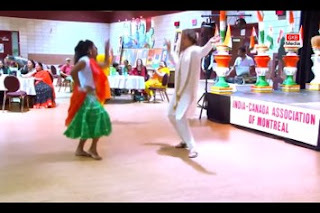 To quote his father in less happy and more dangerous times "Just watch me"
So what do we on the left have to learn from these strange creatures in Canada who are so related to us they are nearly us? Fate has given us Jeremy Corbyn. He's done three impossible things according to the establishment. Get on the ballot, be a serious candidate and win. Can he win an election? If a centrist Keynesian Socialist can take a mainstream party from 34 seats in the commons to a majority government of 184 MPs in a country where there is a belief they are open , friendly accepting and progressive, then why not here? The menu also includes salads, panini and wraps made from fresh seasonal ingredients, as well as a shepherd's pie, reasonably priced burger platers of lamb or chicken served with chips or vegetables . 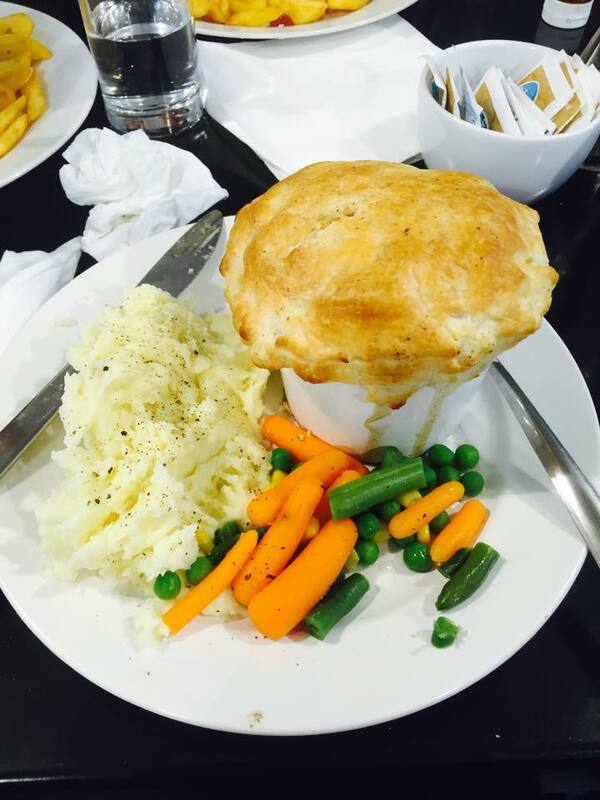 Amer who is the brains behind the catering team of Thomson and Naffa, produce dishes you would not normally have time to cook at home. 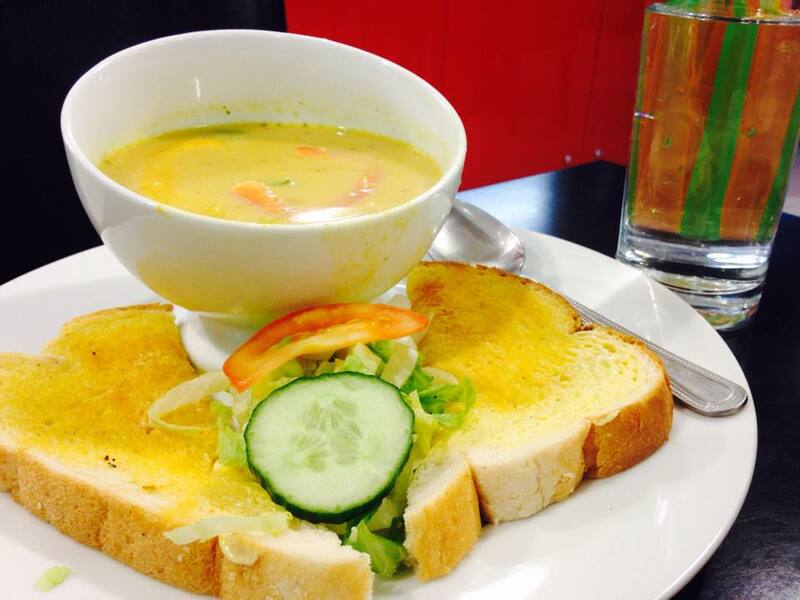 The soups of the day, sweet potato and coconut today, are as varied as the ingredients available on the day, and the only thing I can say is TRY THEM. 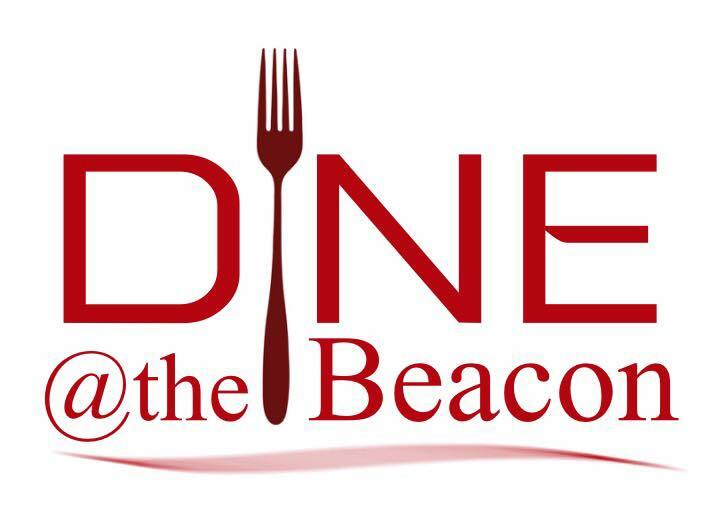 Wherever you live in Newcastle, if you are in the West End with your family, don’t stress, it’s your kitchen away from home and it’s Halal. 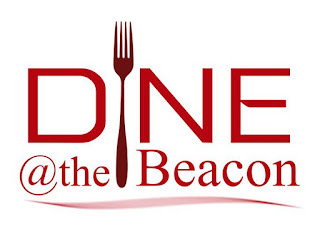 Come along with the kids after school for tea, and let them choose from the mini diners menu. 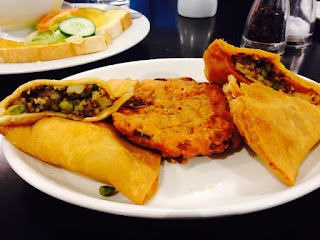 Amer caters a fine dining vegetarian experience suitable for all events. 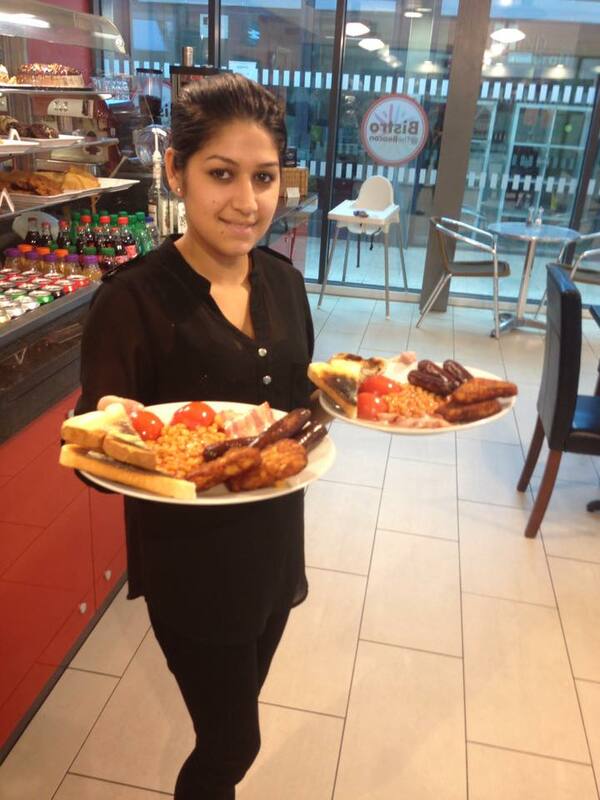 English breakfast in town, open to dine in or take away…. Corbyn, from fringe to frontrunner, an insider's perspective . It’s been a while since that first tiny meeting at the Newcastle Irish Centre so many weeks ago, so the best question to ask is where did we start from, where are we now, and maybe even how we got there. 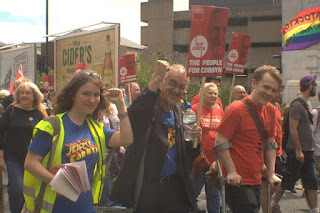 Way back on Sunday July 12th we were mostly resigned to hitching our wagon to a principled man and his ideas which were ours as well and knowing we’d never get out of last place because let’s face it, who would have wanted to vote for a lefty like Corbyn? The day before I’d been out canvasing in South Heaton on the Chili road with Mick Bowman and few others of our ilk and had declared that given the choices, we’d rather go down with the ship with principles intact than support a candidate who would quietly bury us in the history books come 2020. Armed with this fatalistic, doom laden “now is a good time to die” approach, some of us dove in feet first and waited to see what the man was like in person. 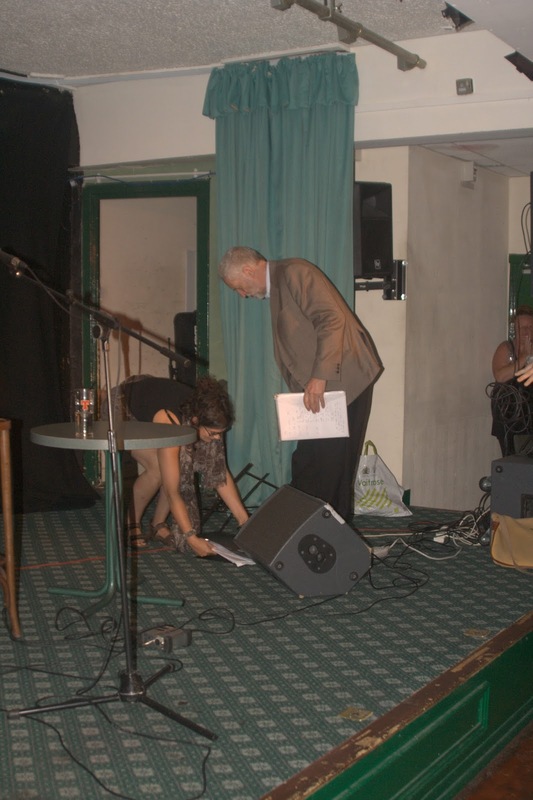 Not disappointed, from his entrance into the packed function room that holds about 200, Corbyn walked in, knocked over the music stand of the singer who will now forever be known as that lass who sang at the Corbyn do, helped her pick up her bits and pieces, thus making him the only man she’d ever had to bow down to. With the candidate Once on stage, Ben Sellers, David Stockdale and all the others who had come to or organised the event were treated to a fairly direct and honest Q&A with Jeremy Corbyn. Ranging from the soft and flippant to the harder edged serious questions, the veteran Islington MP managed to keep an even, sincere tone while never wholly shaking that image of a man thrust into a strange new place despite himself. I can’t speak for others, but I knew from about the second question in, I liked the man. He reminded me of the great lefty activists I used to know when I lived in Montreal, sincere to a fault and unlikely to shrink from a fight if forced into a corner. Those who mistake his laid back nature for weakness do so at their peril, there is a sharp tongue and even sharper mind in that head and he’s not a jumped out of nowhere phenom with no policy, unlike last year’s flavour of the moment, UKIP. 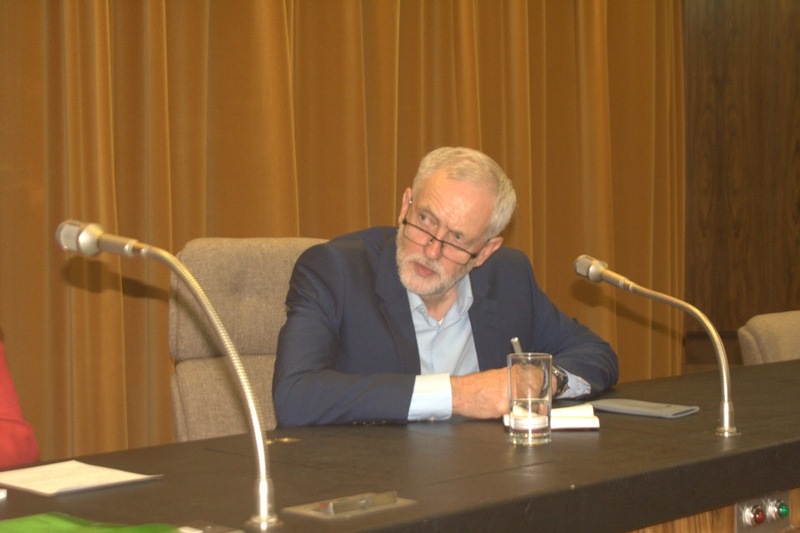 It’s likely that barring a few meetings, that was the last time Corbyn would speak to a room as small and the last time any of us would feel as suicidally principled. But you know even as the meeting was breaking up, the photo ops and souvenir shots taken and the man was going out the door, I still hadn’t shaken the feeling we were anything but a valiant last stand of the real left. A week later on the 20th of July, Harriet Harman put on a three line whip and ordered to our horror Labour MPs abstain on the welfare bill. As it happened, 48 broke the whip including only one leadership candidate. 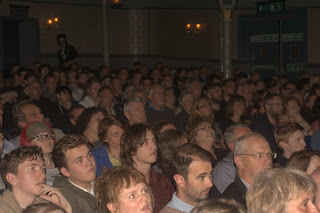 From that day onward our fatalism became anger, the public who were till then somewhat supportive but incredibly sceptical of the chances of a good man, a mensch, surviving the process let alone getting elected leader, turned on the Labour establishment with a flashing anger and determination not to give up. From that day, we started collecting, first in ones and twos then in whole groups, people who wanted to at least register their support for the one decent, good candidate that spoke their language. Then those who had come to our fairly large tent started to believe we should try, could even make a fight of it. New people from the trade unions, community groups, young, old, native, immigrant, well off, poor , men, women, hopeful , disillusioned etc… all of them came wanting to join what was becoming a wave, a movement. 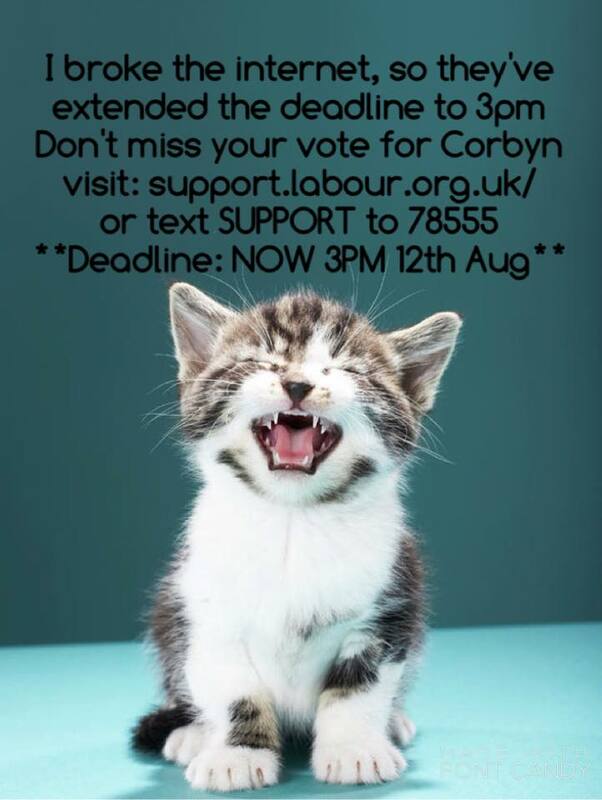 I knew we had come to that no turning back moment when a mate who shall remain nameless , Ed, co created Kittens for Corbyn. When you have kittens, all other arguments become invalid and Mum's net declares your man sexiest man on Earth. You can't make it up. 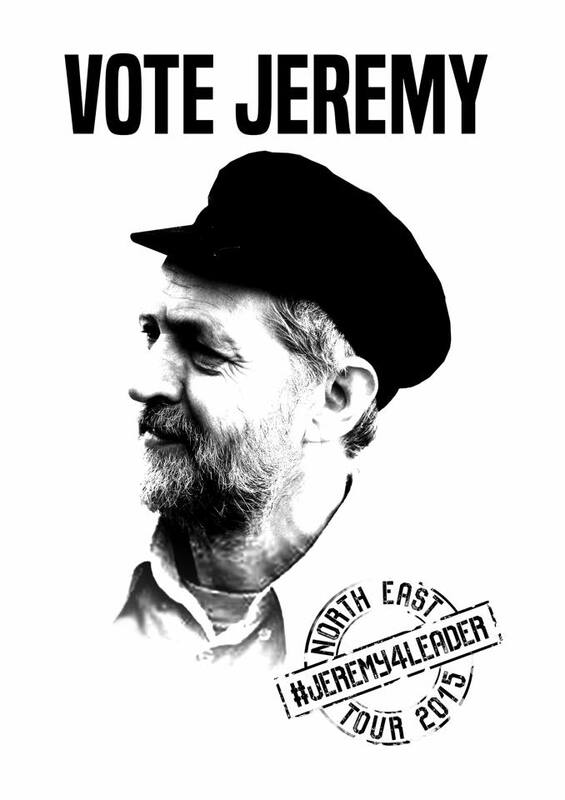 I want to take a step back here now, a few years ago when I first came to Newcastle I said that the complacent comfortable, dare I say presumptuous air of the Labour Party in the North East could easily be swept aside in a tsunami of populist, charismatic , hope renewed politics. When UKIP came along, it shook us a bit but not enough to dislodge or create a wave, the Greens and Tusc hurt us but no so much that we lost ground, if anything Labour picked up votes on the back of a real desire to stick it to the tories, at least in the North. But if there had been an SNP candidate around, I can tell you that we could have had a nasty shock on election night. The SNP did to us what the rotten empty shell of the Labour party deserved. It swept it aside in a popular wave that took even great hard working MPs in its wake. 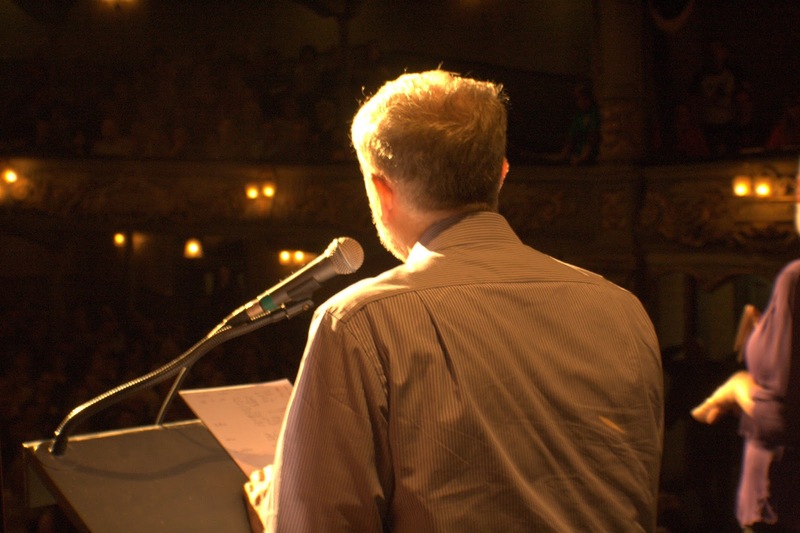 So imagine my relief when the next wave, the one that would have washed the last remains of the old Labour Party was a Labour man from North London riding the crest with his sensible suit and socialist beard, bearing the ideas and the tools to take the barely standing shell and fill it once again with strength, principle and volunteers. The next big thank you I have is to Tony Blair…. The day he informed us we needed a heart transplant, there was no turning back. Those still wondering and waiting, waited no more. If there was a day on which this race was lost by the right, it was that one. Everything else has been second third and fourth helping of Sh… . Just when I think there is no more mud to sling they scraped a bit more off the bottom of the barrel. Tis a miracle it is we have kept our tongues civil, but we shall march on knowing we have the people and the truth with us. 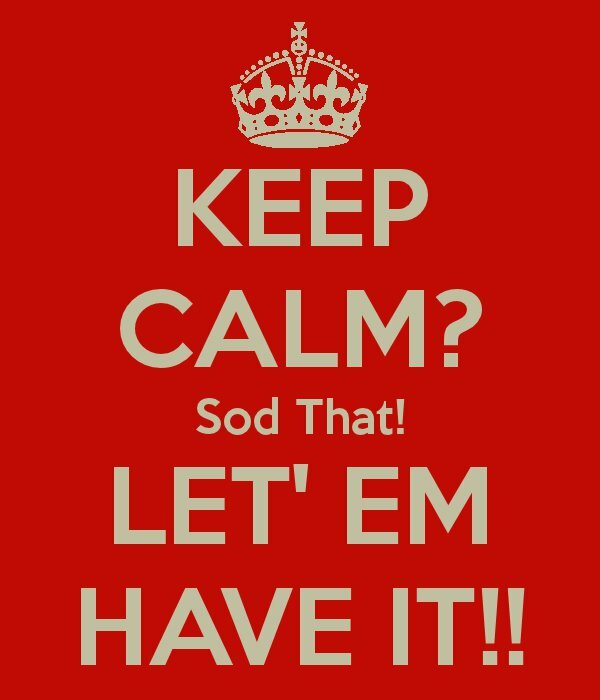 So roll on a few weeks, add to the mix a relentless smear campaign against Corbyn by all but a few so called journalists and political types, fold in a generous dose of paranoia fed by all the talk of purges and threats from infiltrators…. and you have an establishment running scared. Nothing sticks, his numbers grow, and his ratings are incredibly strong even in places where we should be weak. This is an election like none other, in all my years I have not seen the likes of such a thing. In one constituency where we should have been beaten by a huge margin, we are in fact 10 points ahead of the rest. Suffice to say where we are strong; the numbers are at times so hard to swallow we have to check twice to make sure we aren’t somehow imagining it all. 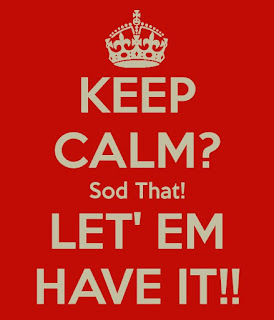 Days away from the close of the vote, Ladbrookes having paid out on wagers, any result other than a win will be seen as tampering of the first order. What the Grandees and PLP have done is just insure that when the change does come it will not be the one they wanted or nearly as nice to them as it would have been. We on the left have been asked by our leader to turn the other cheek, be nice, and not play their game. Well most of us won’t, at least not in the open, why should we? We’ve already won; we’ve won because we are no longer the long shot, the crazy ones, and the disconnected unelectable ones. 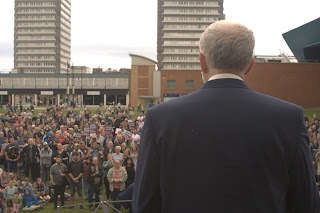 We are the future, we had been before but no one was listening, in giving us Corbyn the party gave us the two things we needed to win… a platform and a candidate. 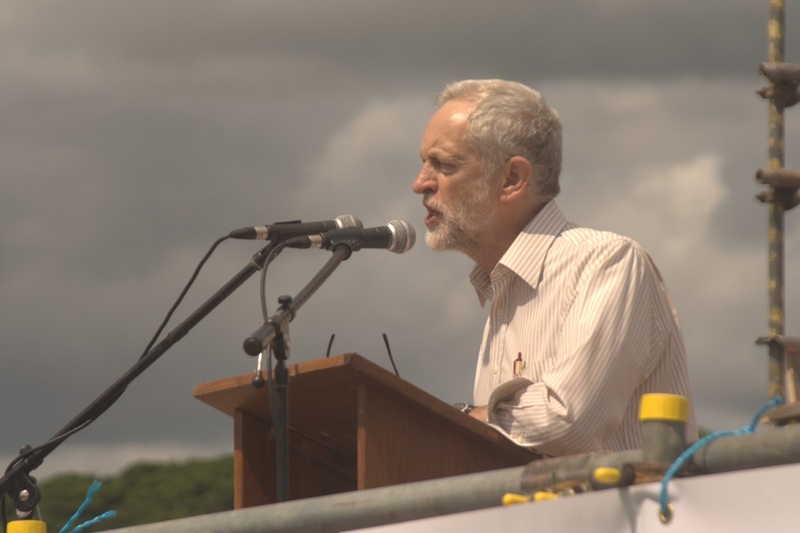 We will not now be ignored, we will not now be cowed, and we will not now be robbed of our party and our leader. First they ignore you, then they laugh at you, then they fight you, and you win. Transformed since July from the unwilling standard bearer of the left into the smooth front runner with the confidence to confront the worst of the dirt thrown at him, Jeremy Corbyn has done the one thing none of the others have done; produce popular, vetted and principled positions that resonate with the party and the public. On the night he came to Newcastle the second time I saw him in his dressing room alone with his son and an advisor, composing himself. Let me tell you, the defiant, confident powerful speaker we saw, come from deep inside a private man who knows he is the holder of the dreams, desires and demands of hundreds of thousands of ordinary people. The mantle we have laid on him lays heavy but he is equal to the task. 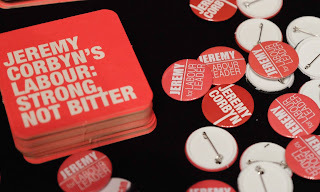 Fool to fighter and winner in such a short time, Jeremy Corbyn has been the figure head and vessel for an entire movement that slumbers no more, what the party does with us in the next few days will go far in determining if there is a Labour Party after 2020.
voted Labour in the last election and kept faith, wanted to see. that wouldn't vote for us even if we promised to castrate Millwall fans. soft mushy quicksand the Parliamentary party wants us to perish in. and is not official policy. and the balls to take the acceptable risks to get Britain working again. changed along with the challenges that come with the Internet economy. another crossroads where we can veer left or carry on with austerity. high jack the agenda of change we have only ourselves to blame. 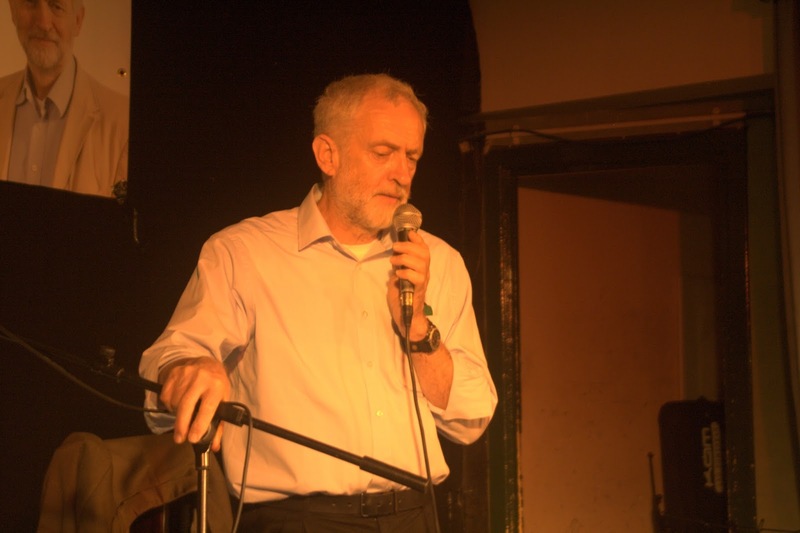 looking for an instrument of change, Jeremy Corbyn is that instrument. 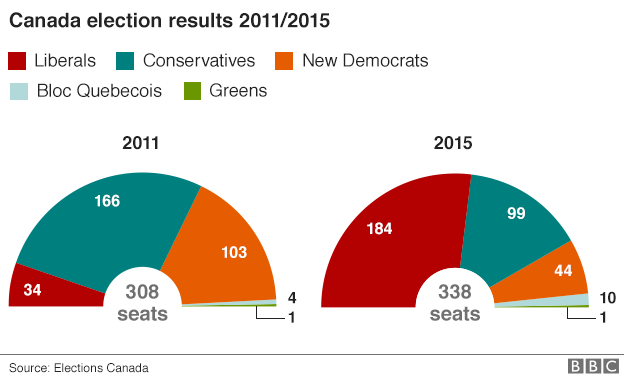 thing we won a close municipal marginal much to the surprise and dismay of the Lib Dems. ‪#‎jezwecan‬ The only thing crazy about this campaign is that it looks like as long we don't take our eye off the ball, we will win this! 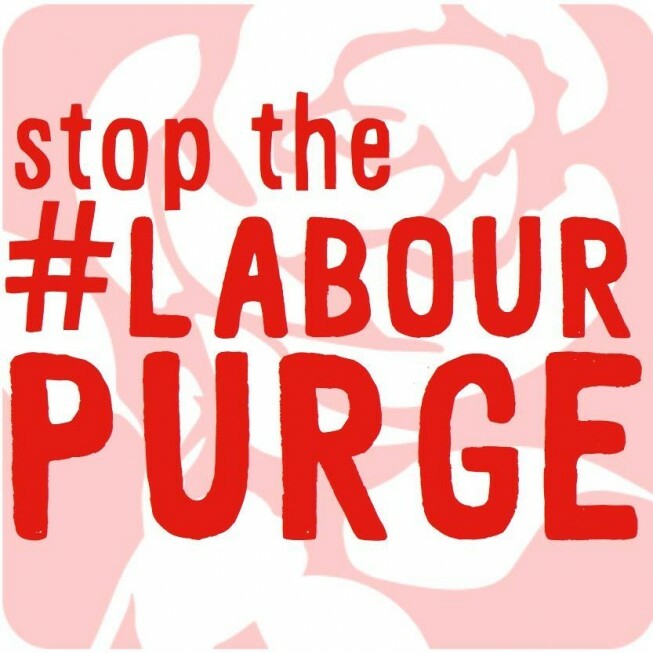 Contact your local constituency party, Labour councillor or trade union to see about joining and helping.